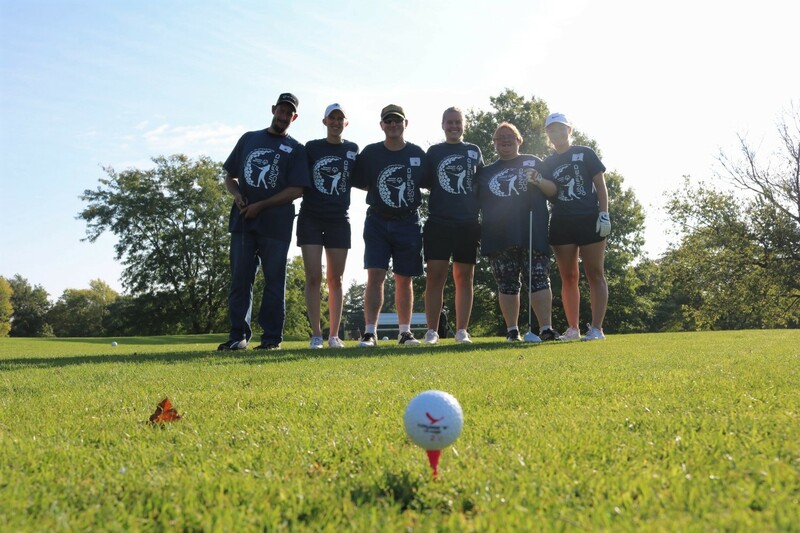 Special Olympics Iowa Unified Golf pairs individuals with intellectual disabilities with Unified Partners (golfers without intellectual disabilities) to compete in a team environment. 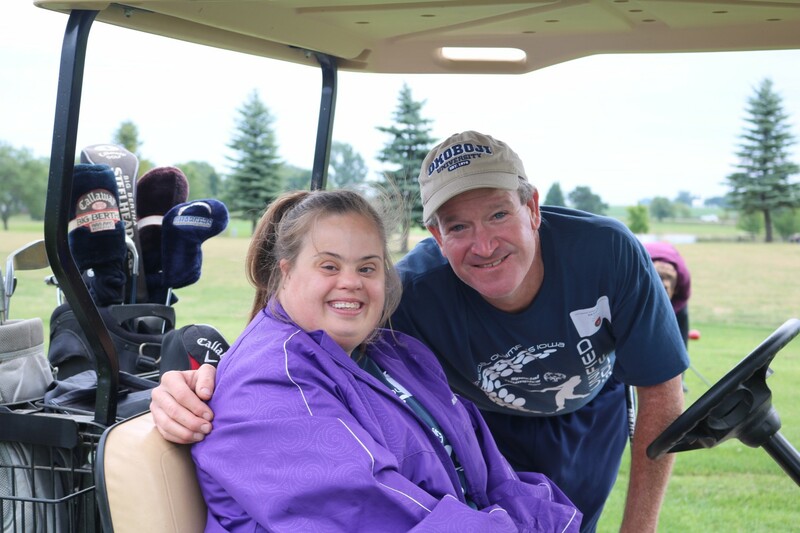 Unified Sports are crucial to our mission as they promote inclusion and friendship for all. There is no charge to participate. Lunch and water will be provided along with a tournament t-shirt and awards at the end of play. *We can NO longer accept registrations for this event as it is full. Check back for next year!